HiRUM has recently completed the Plantation Resort‘s new website look, and everyone agrees that it looks amazing! 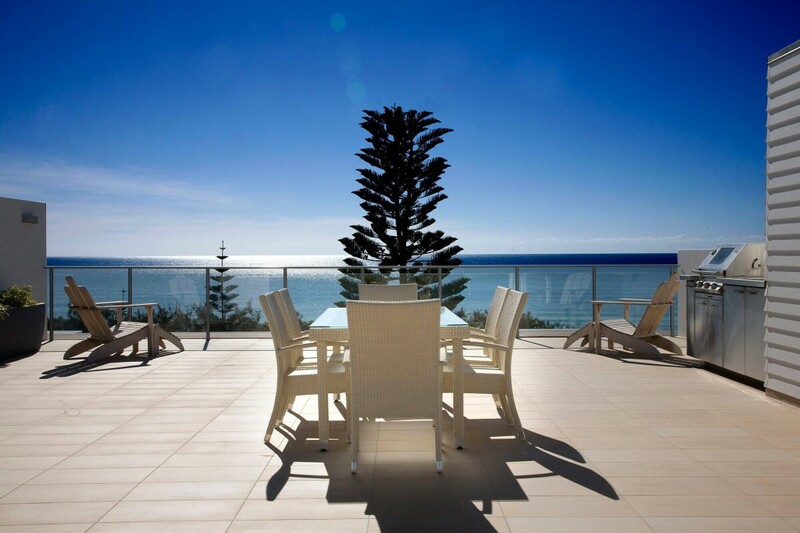 Their new website is responsive and brilliantly showcases their beautiful resort at Rainbow Beach. Check it out by visiting www.plantationresortatrainbow.com.au. Thinking about re-designing your property website? Contact the team at HiRUM and they will be able to assist in developing and optimising a website design for your property. Visit the Hotel Website Design section on our website for more information: HiRUM Website Design.